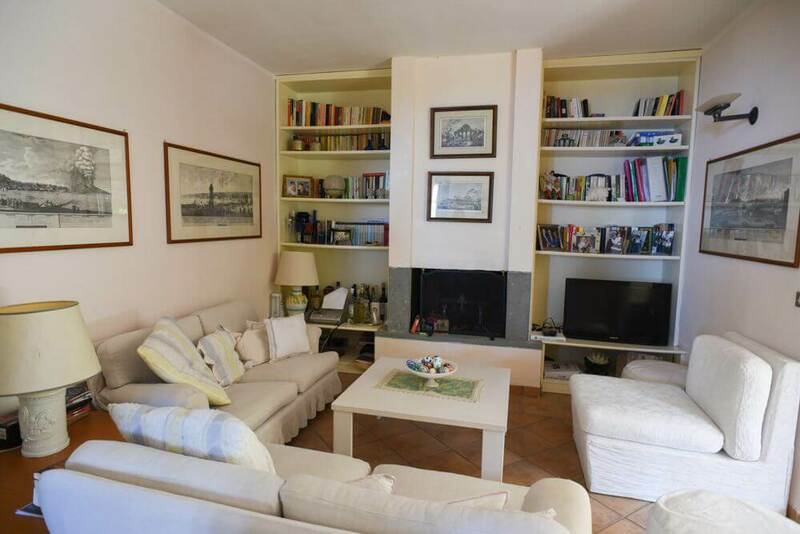 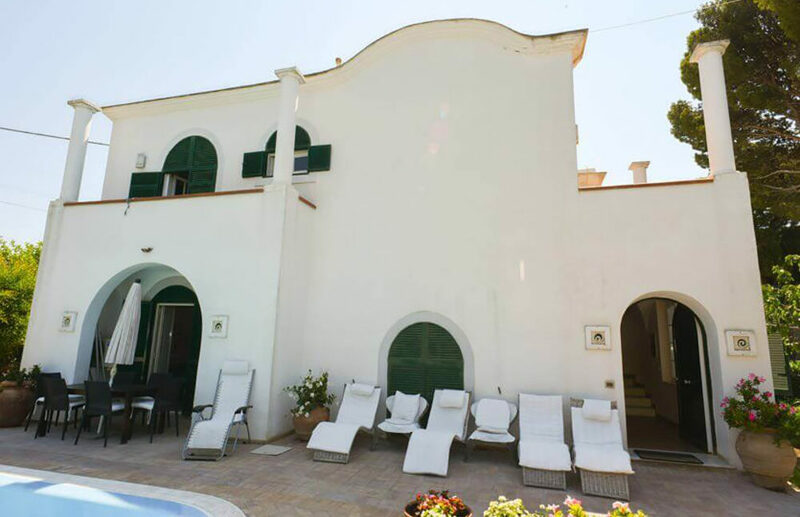 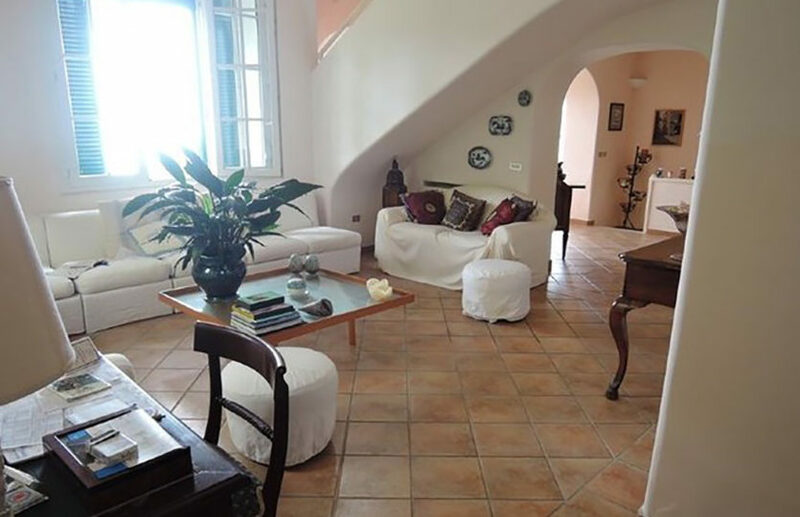 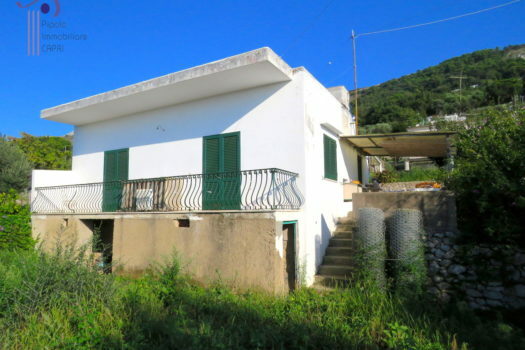 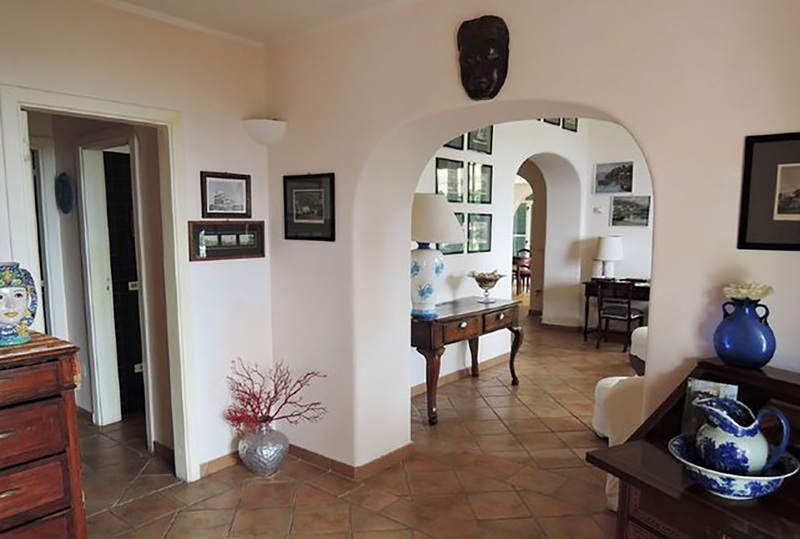 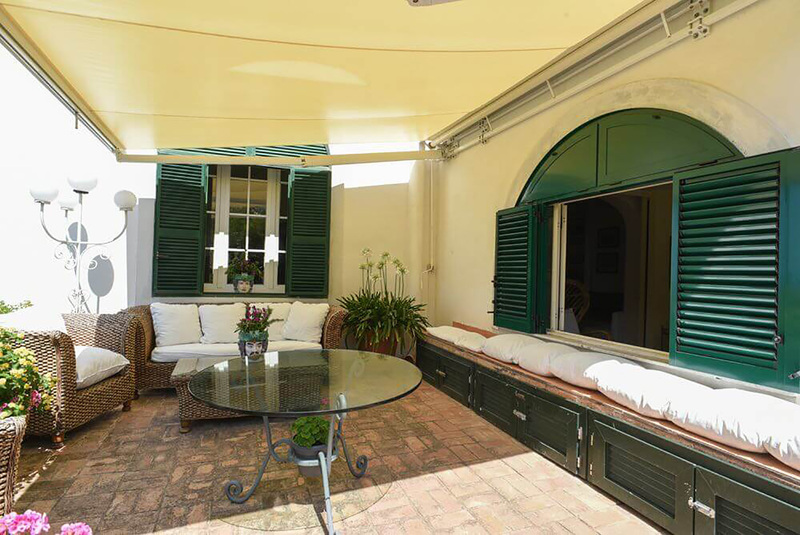 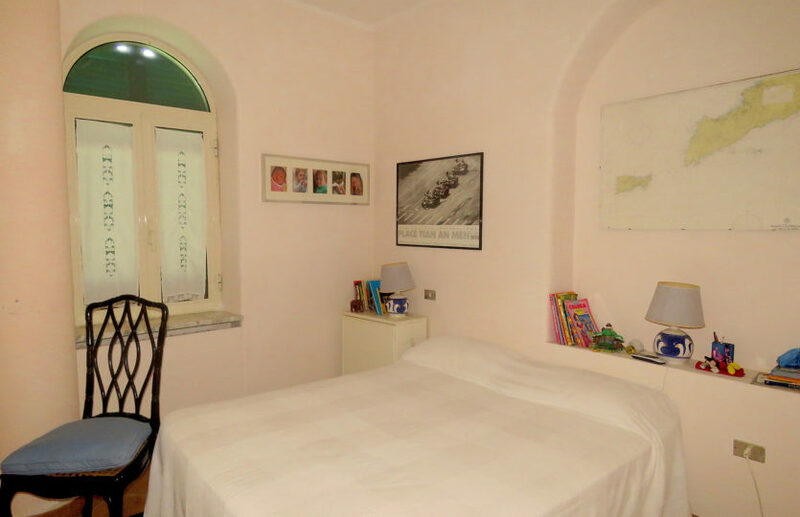 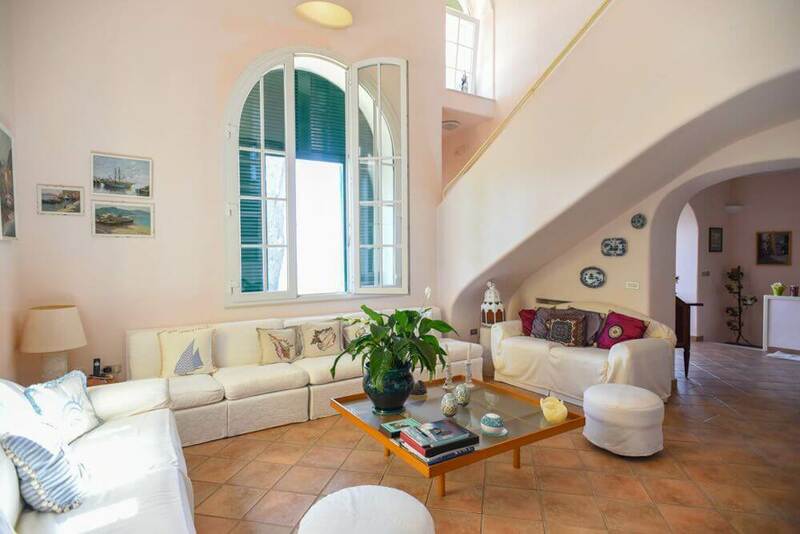 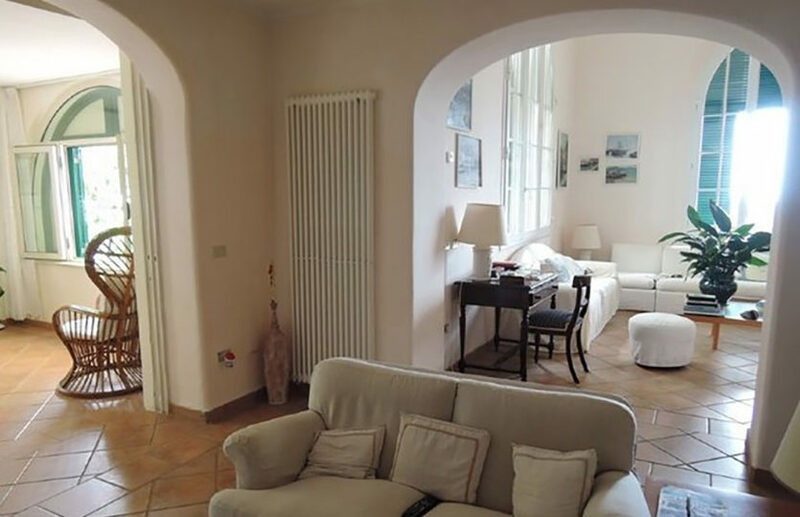 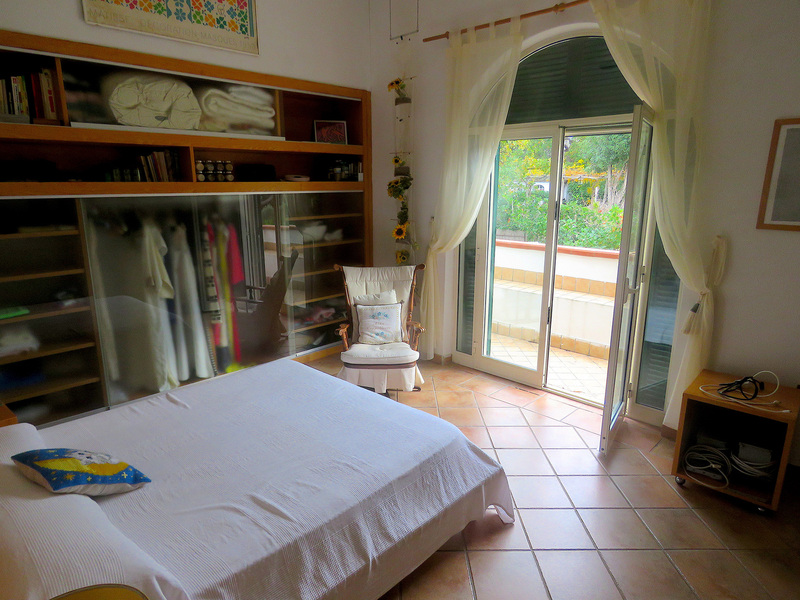 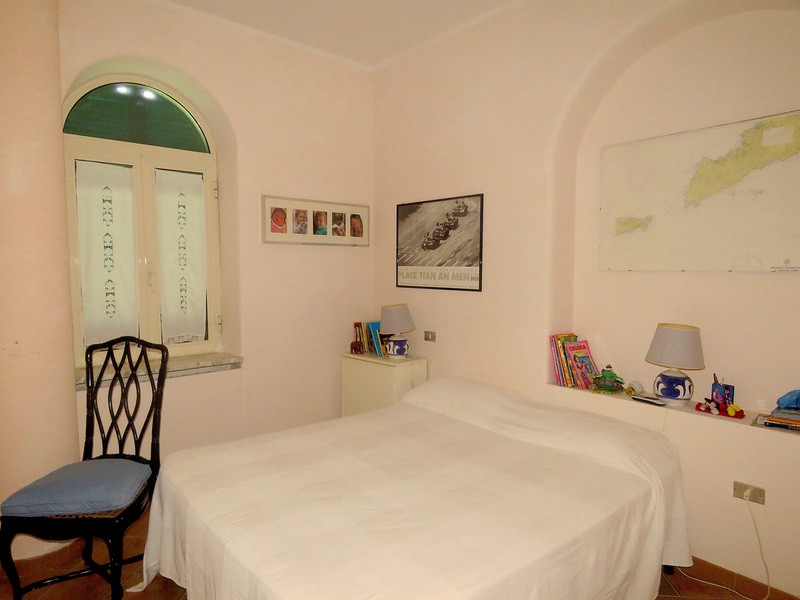 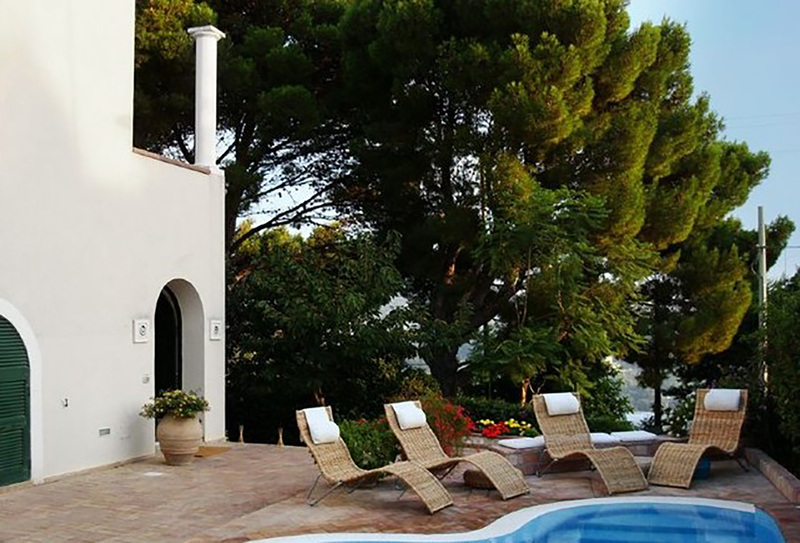 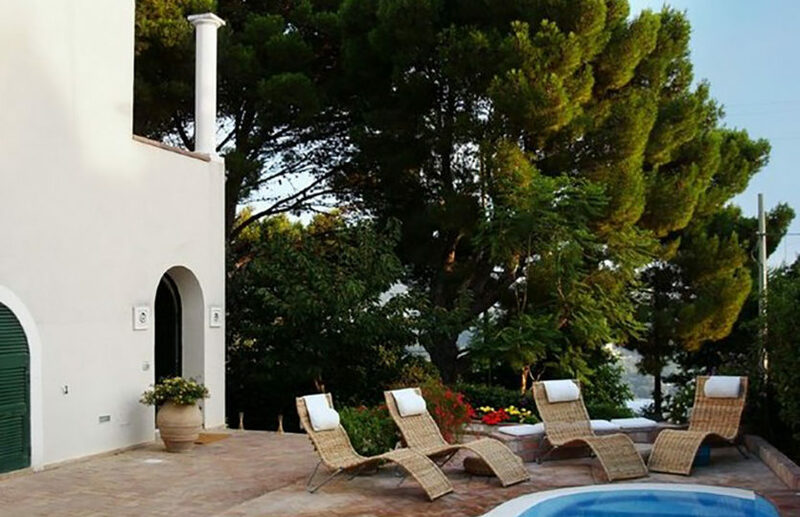 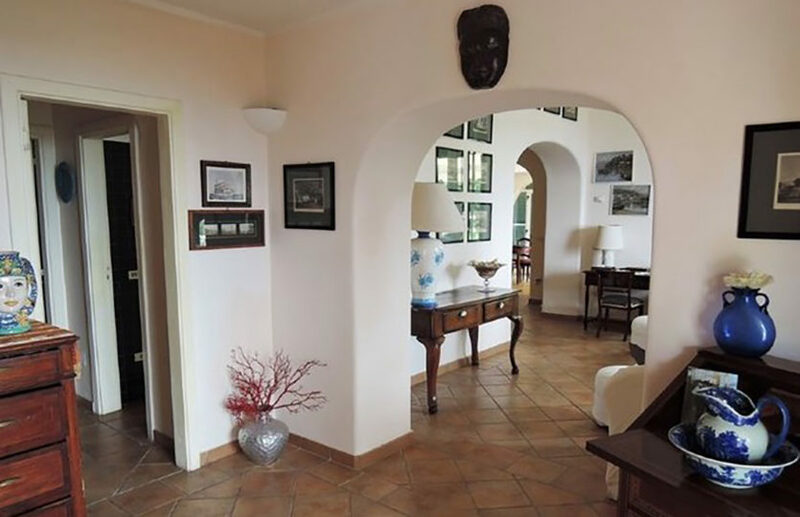 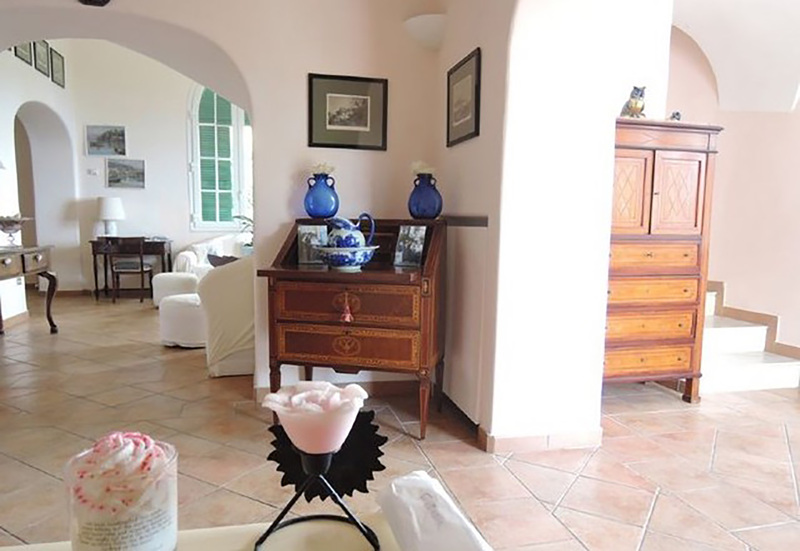 Charming villa located in the beautiful Via Monticello, easily reached by car. 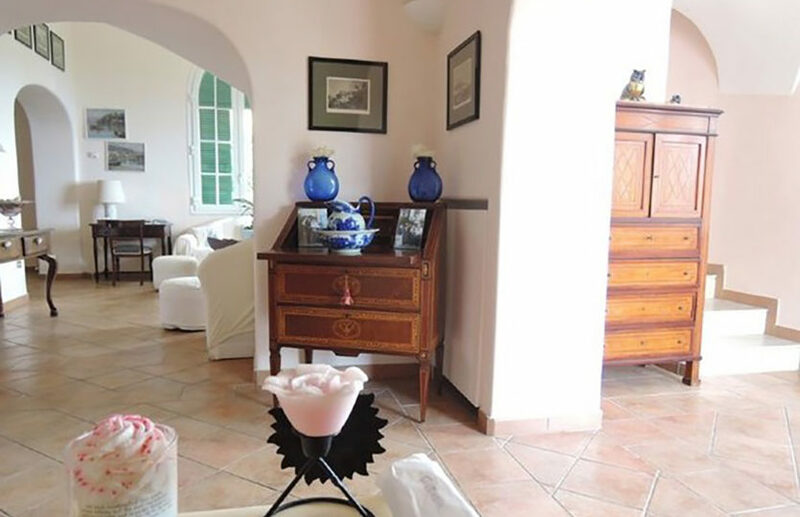 The property enjoys a privileged position and presents a perfect combination of comfort and tranquility. 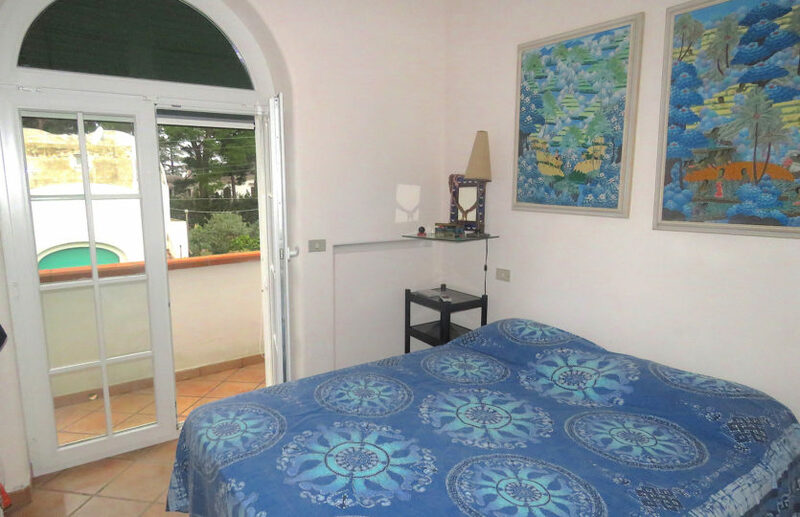 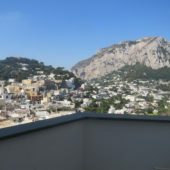 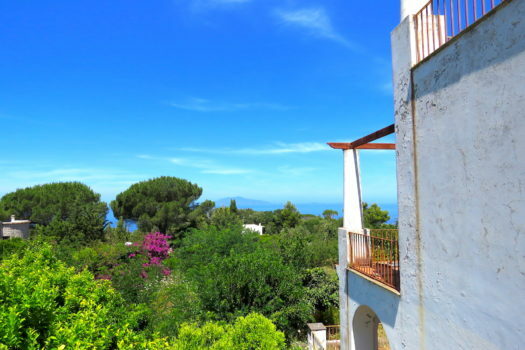 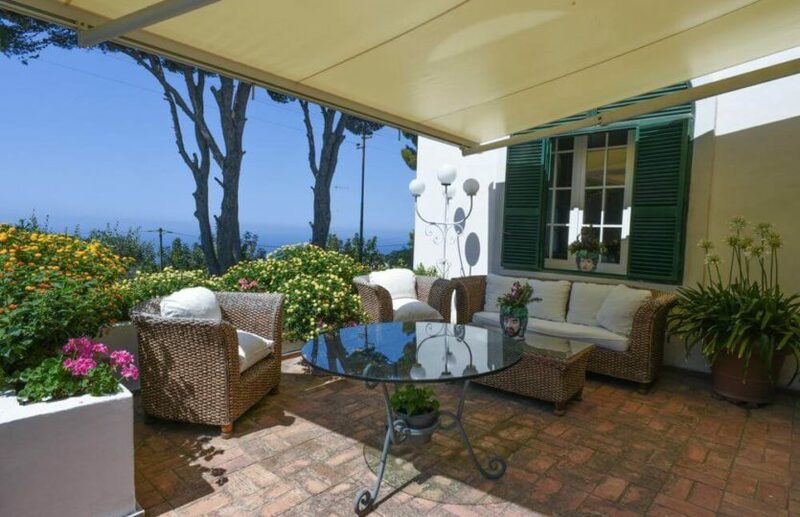 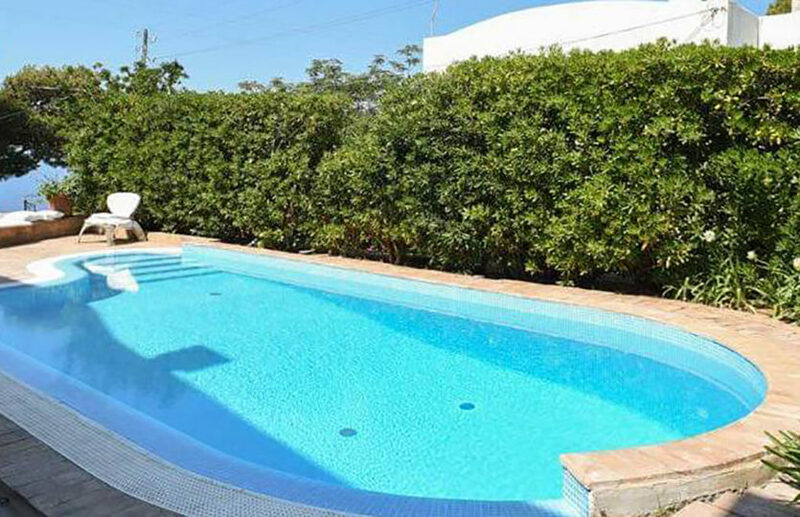 The area is very secluded and quiet, without sacrificing the convenience of being just a few minutes from the center of Anacapri. The villa is accessed via an imposing staircase that leads to the magnificent swimming pool located in front of the property. 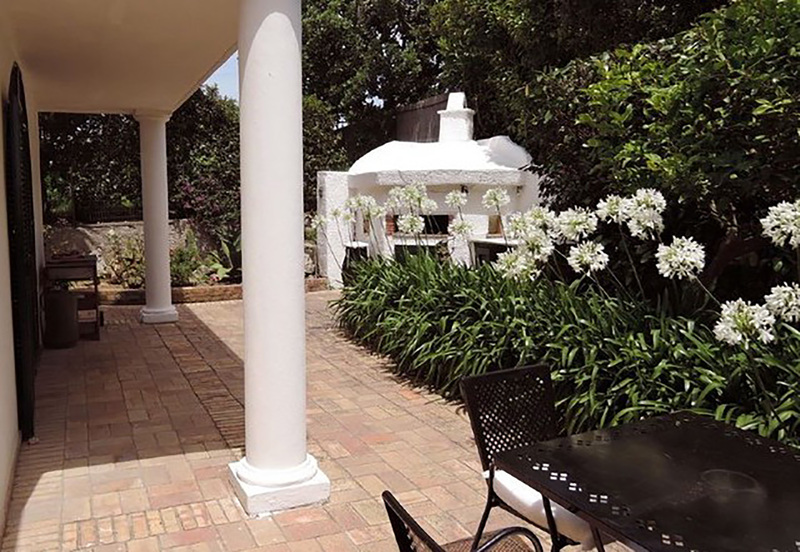 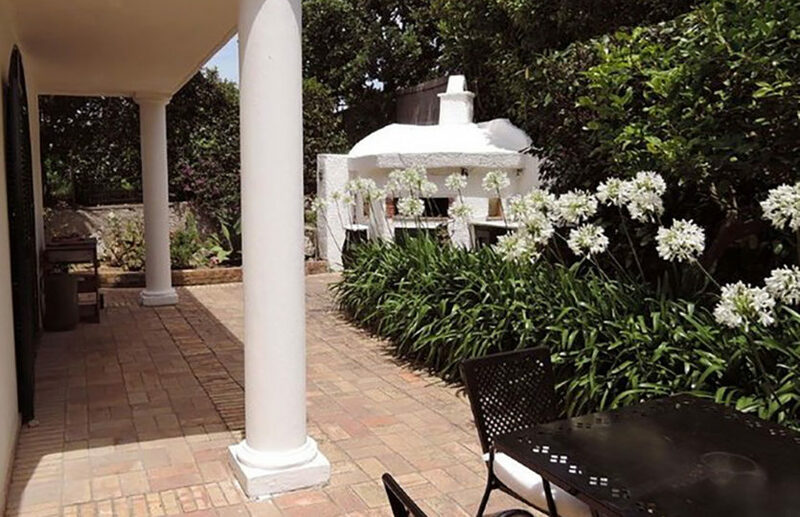 The outdoor areas, with generous dimensions, are partly paved and partly used as gardens. 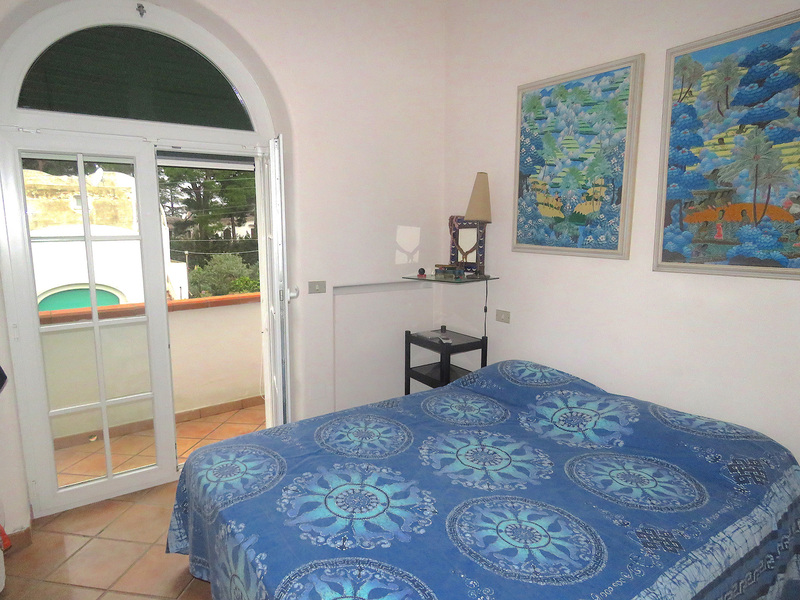 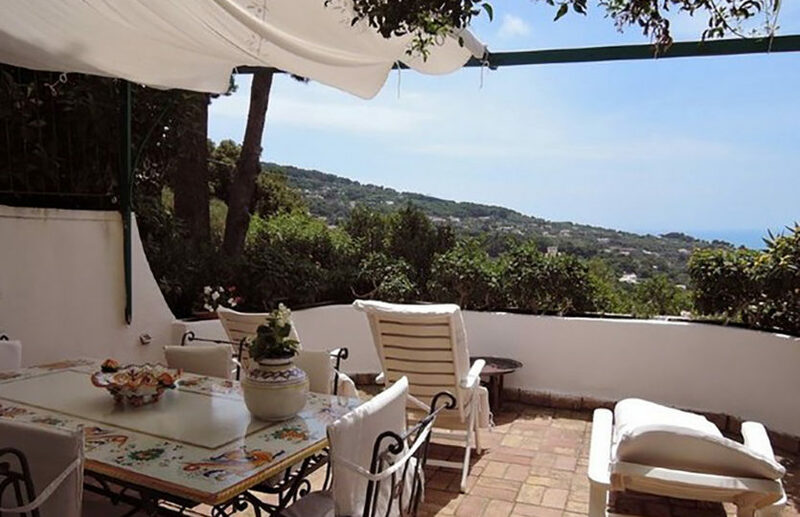 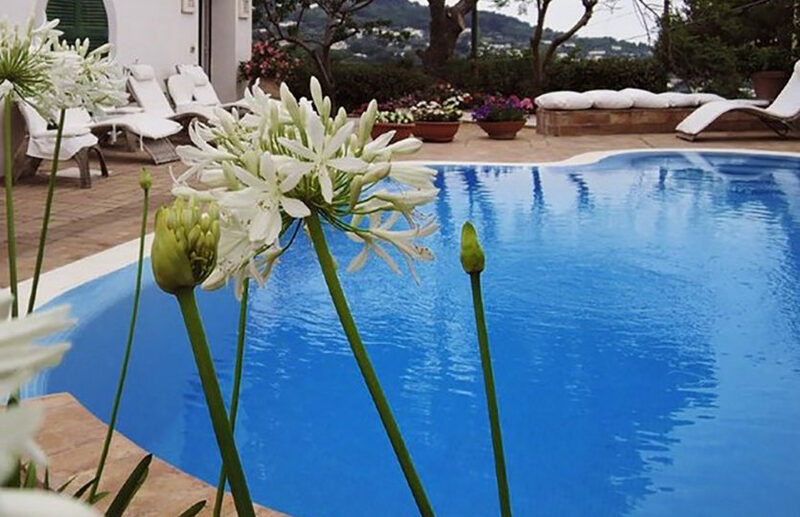 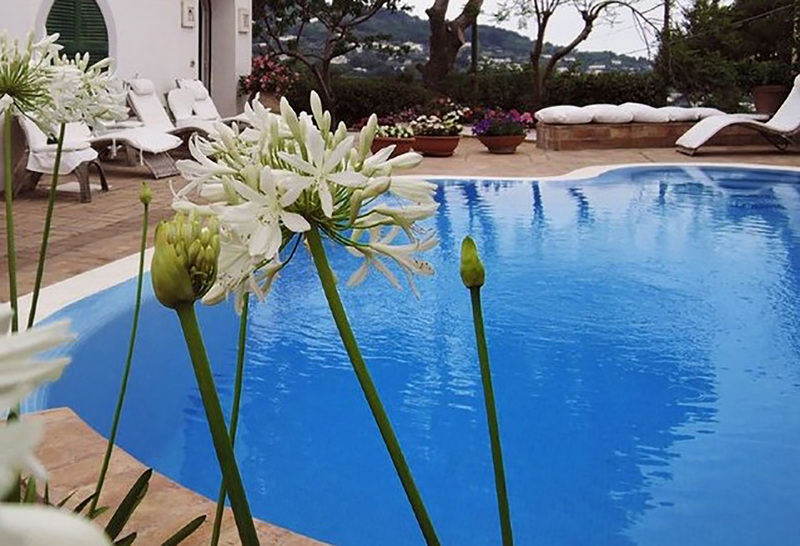 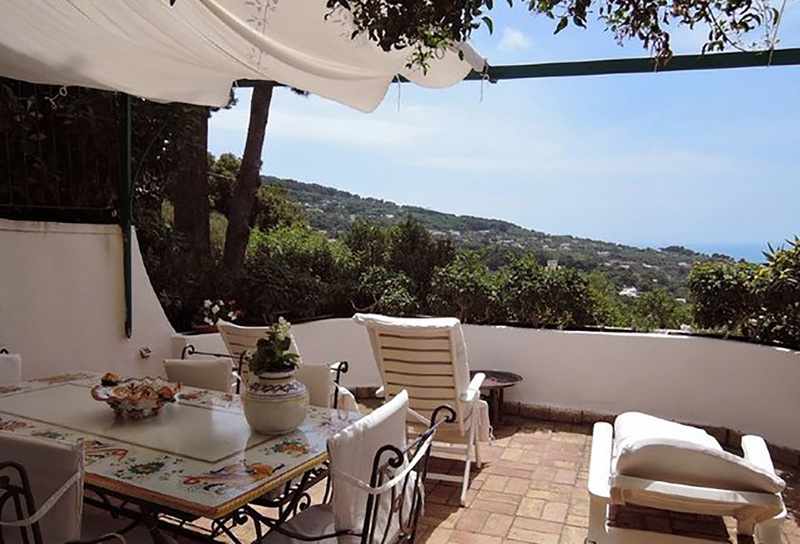 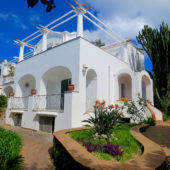 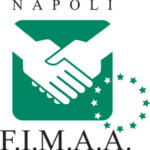 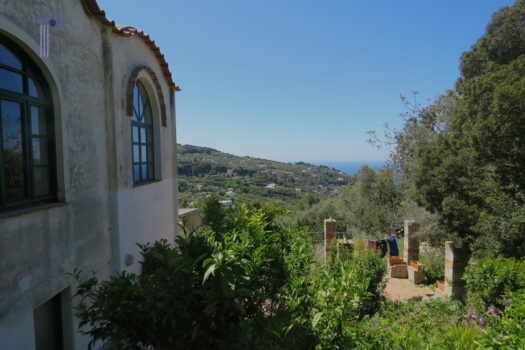 From the villa you can admire enchanting views of the sea and Ischia. 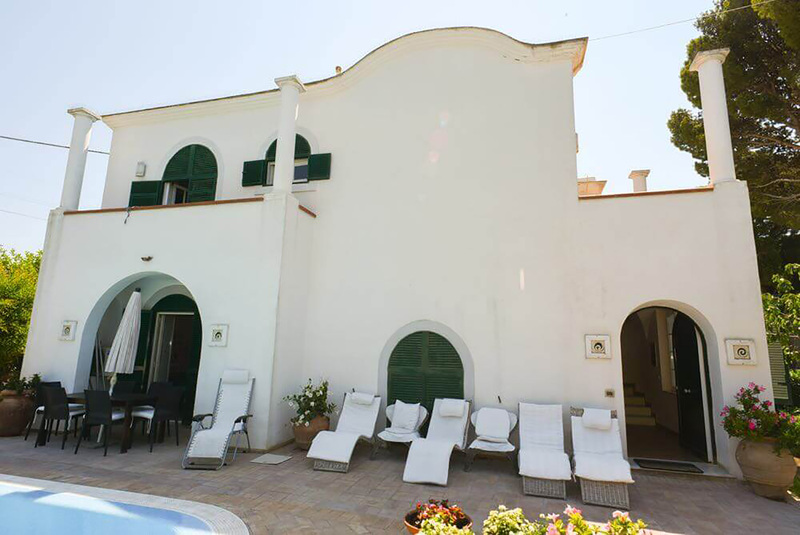 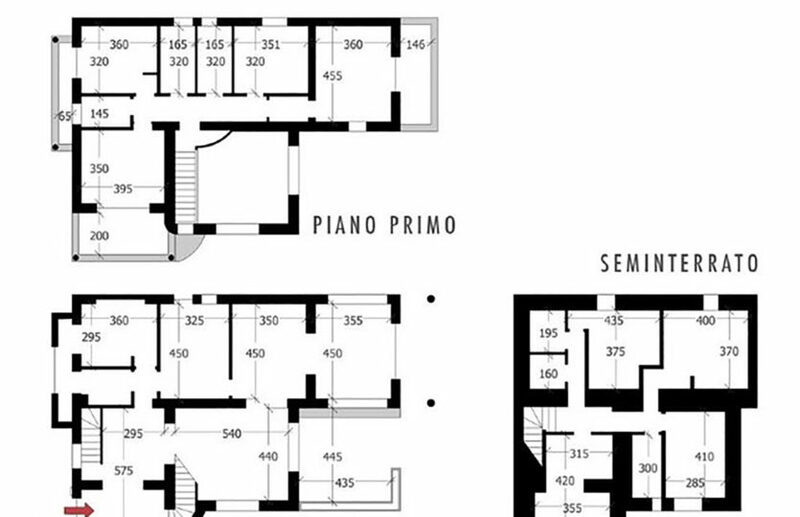 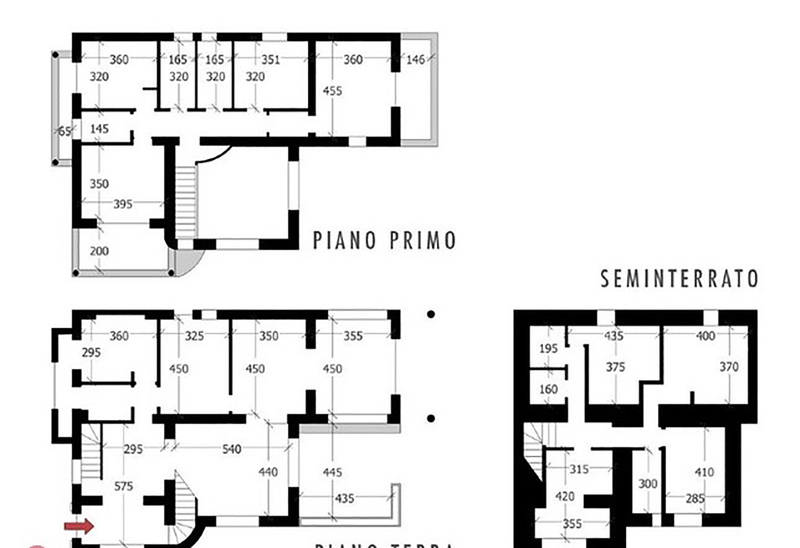 The villa in question is on three levels and has an internal useful area of ​​350 square meters. 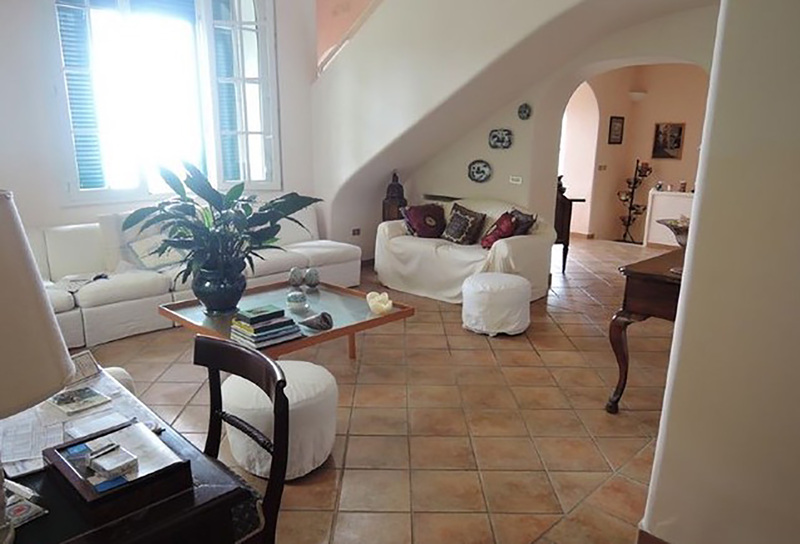 The ground floor houses a large and majestic hall consisting of large windows and high ceilings, a large kitchen, dining room, living room with fireplace, bathroom and service room. 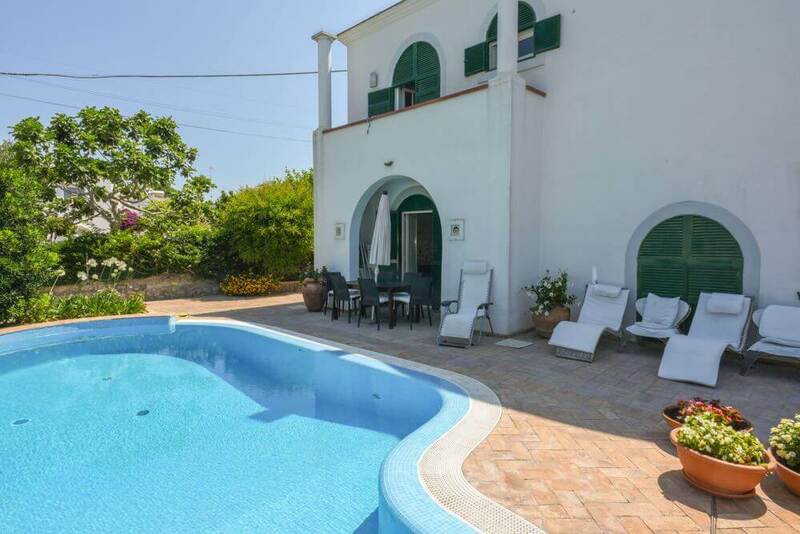 The first floor has four double bedrooms, three of them with balconies, from which you can enjoy enchanting views of the swimming pool and the sea, two bathrooms and a storeroom. 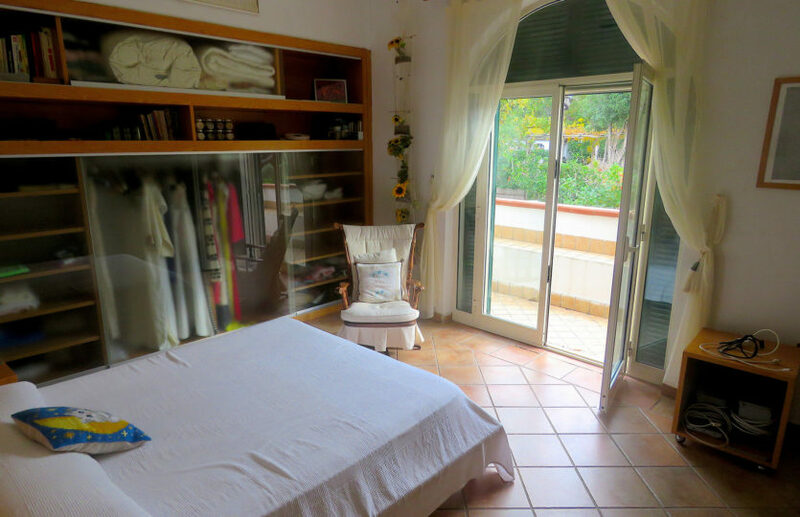 The basement floor consists of a laundry area, large room, bathroom and closet.